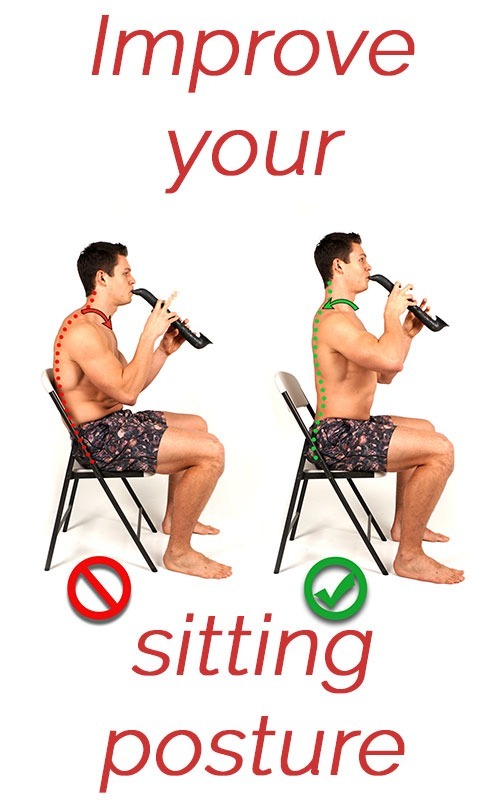 Everybody usually knows that they could have better posture. But most don't know the vast benefits of good posture and how that can change your life and your body. At some point in life, you've had a parent or a teacher tell you to sit up straight, roll your shoulders back or pick up your feet while walking. Over time, if you're not constantly aware of your position, it is easy to succumb to gravity. Surprisingly, it's not your fault! Work environments, cars, and the comfy couch at home are all working against your good postural position! But what does good posture even mean and how can we achieve it? If you're living with back pain, then this might be the most important benefit of good posture for you. By sitting or standing tall, you alleviate the pressure on the discs and facet joints of the spine. Over time, this position becomes natural to you, and you can start to feel a decrease in your back pain on a daily basis. Americans are overworked and constantly tired. But when you actively hold a good position, your cardiopulmonary system functions properly, supplying oxygenated blood flow to your entire body. This might be one of the most important benefits of good posture for someone who is constantly complaining about being tired. Sit tall and breathe deeply into your pelvic floor. When you do this, your lungs are able to fully expand downward. While hunched over, the lungs get compressed. So you end up clavicular breathing with shallow breaths which can increase stress. Good posture requires very little effort once you have built the strength to hold it. Engaging your core and scapula muscles will strengthen them over time. 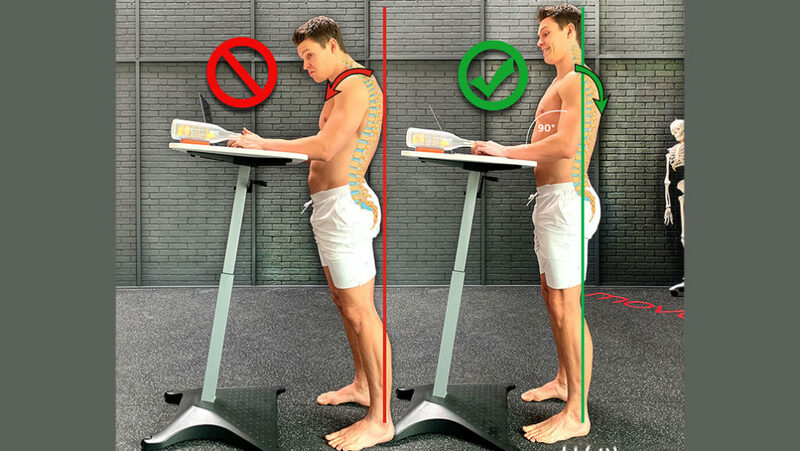 If you think about ranking the benefits of good posture, this might be the easiest to achieve and the most beneficial for your mental health. You can instantly feel more confident when living your daily life with good posture. That's why the ‘superman pose’ has proven to increase testosterone levels in men. And, according to one study, it shows an increase in attractiveness in both men and women. What is Good Posture Exactly? You can think of bad posture as being lazy. It takes the work of your mind and muscles to hold you in a proper position. But the end goal with good posture is to not have to think about it. By activating certain muscles groups including the glutes, quads, core, and scapula, you take away the pressure on your joints and ligaments. Over time your muscles will grow strong enough to do their jobs. Slouching, shallow breathing, letting your head drop forward are the most common postural faults. Sit tall, breath with purpose while keeping your cheekbones over your collar bones. Are great tips to begin improving your posture. The position you fall asleep in can either help or hurt you. Think of it as stretching while you sleep. Depending on your preferred sleeping position. 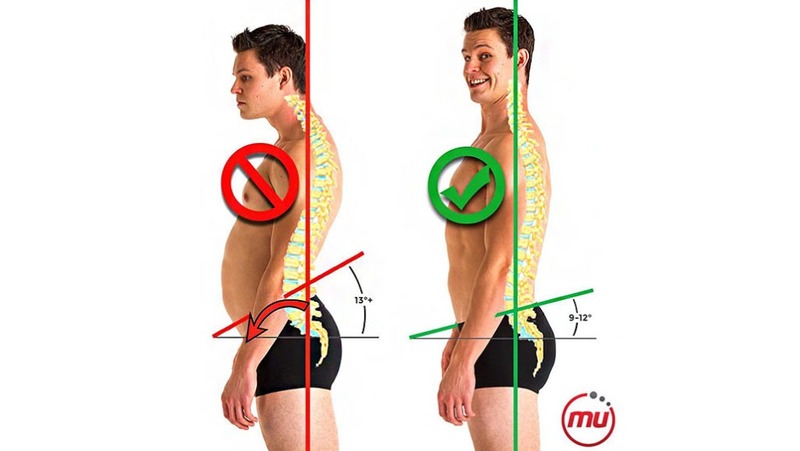 Make sure you don't bring your bad postural habits into the bedroom for 7-8 hours every night. Check out our advice for getting better sleep in our last blog. You can usually build your own or get an affordable standing desk setup for your workplace. Most employers will buy them to reduce workers compensation claims and increase productivity. To help you even further, kick off the shoes, or wear flat or barefoot shoes. If your posture seems to be causing more pain than you think it should. These tips may only temporarily relieve your pain. If you aren’t moving and utilizing your body correctly from the toes to nose, your pain will reappear. “it’ll do more than relieve your pain for now, but help you on the way to a more pain-free life.” I agree with you completely. Since I started using a posture corrector and posture pump, I feel less tired.